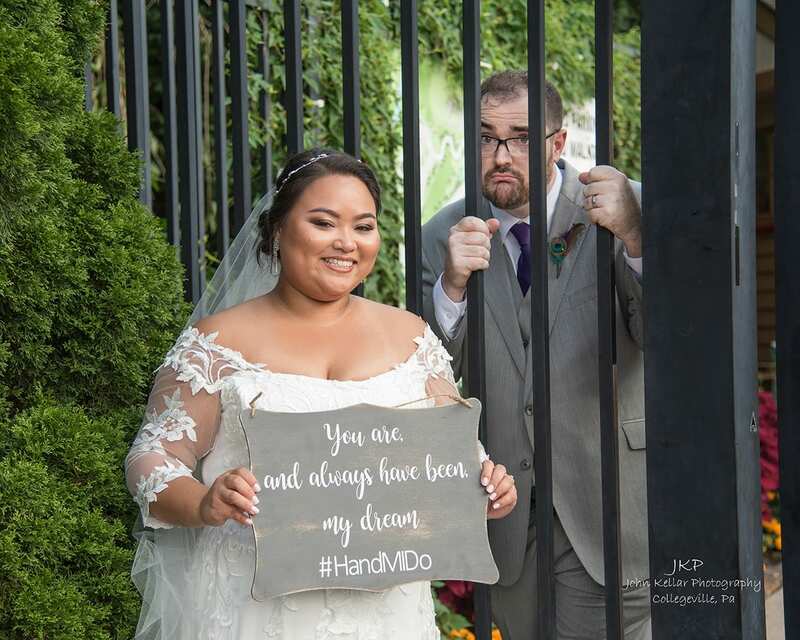 Congratulations Hazel and Michael. 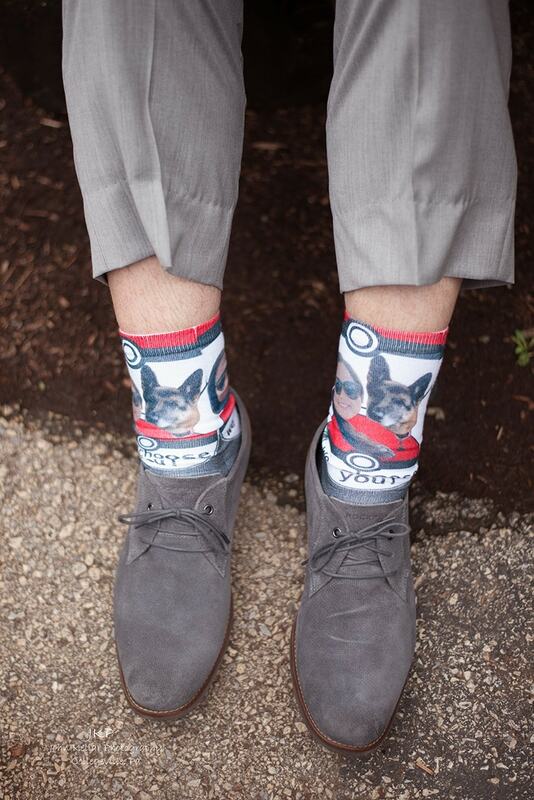 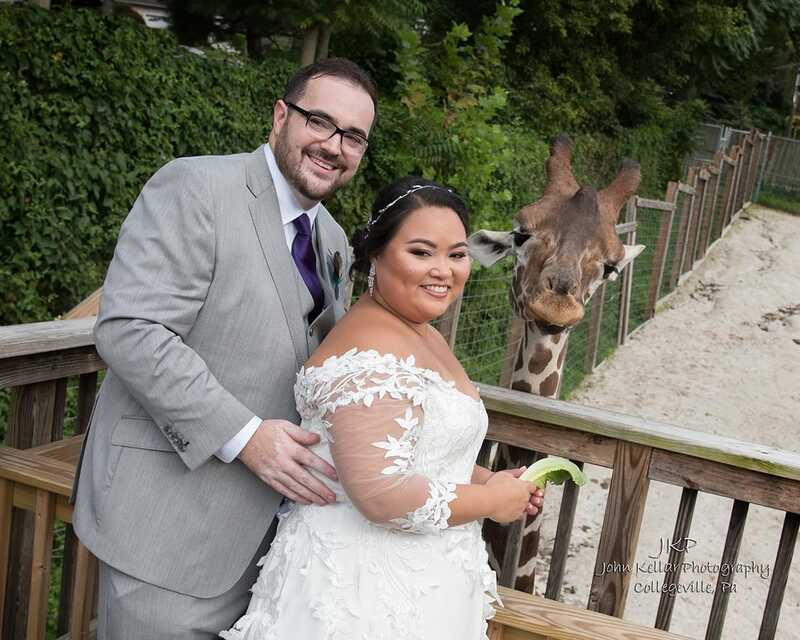 Fantastic Wedding! 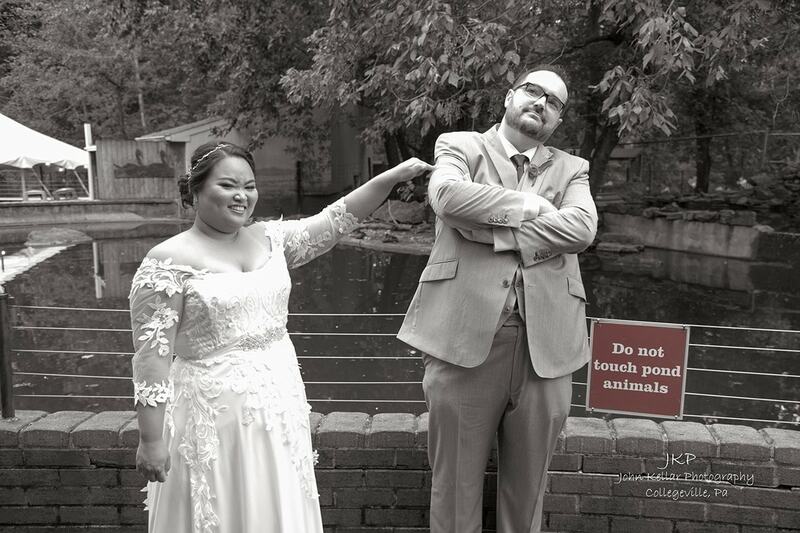 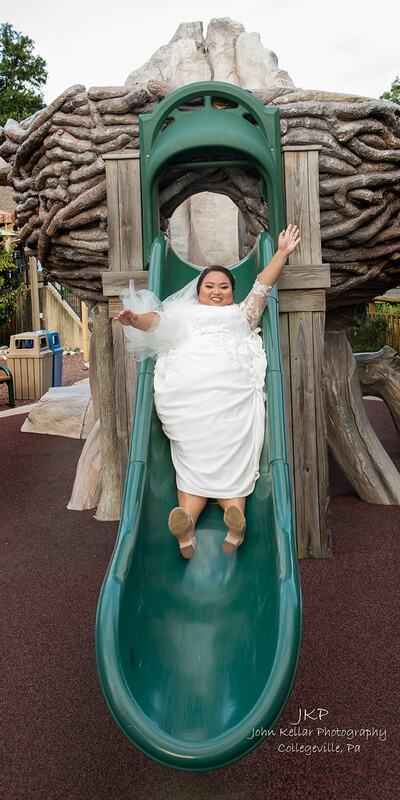 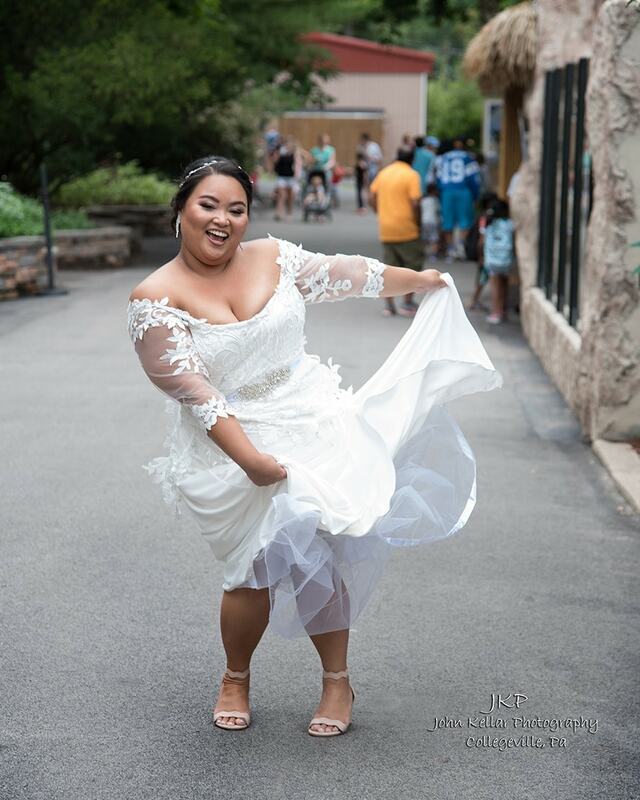 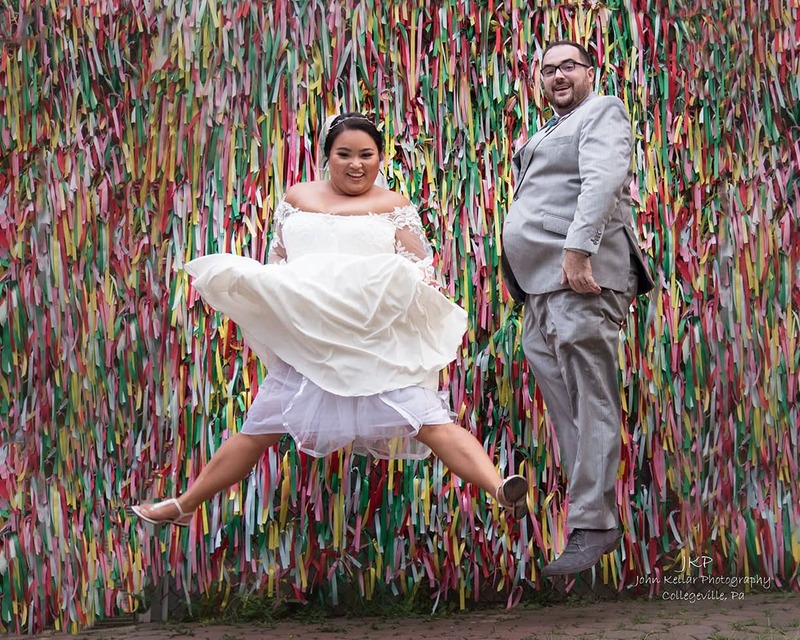 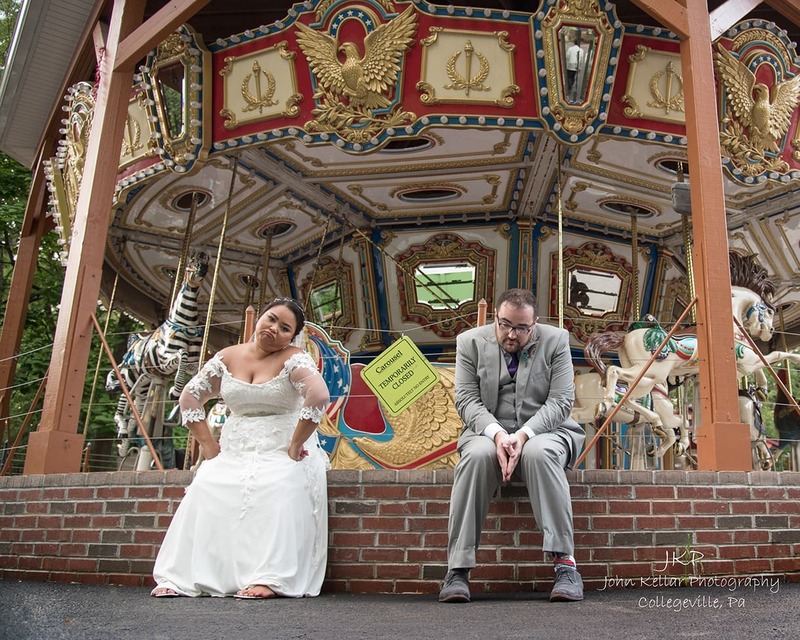 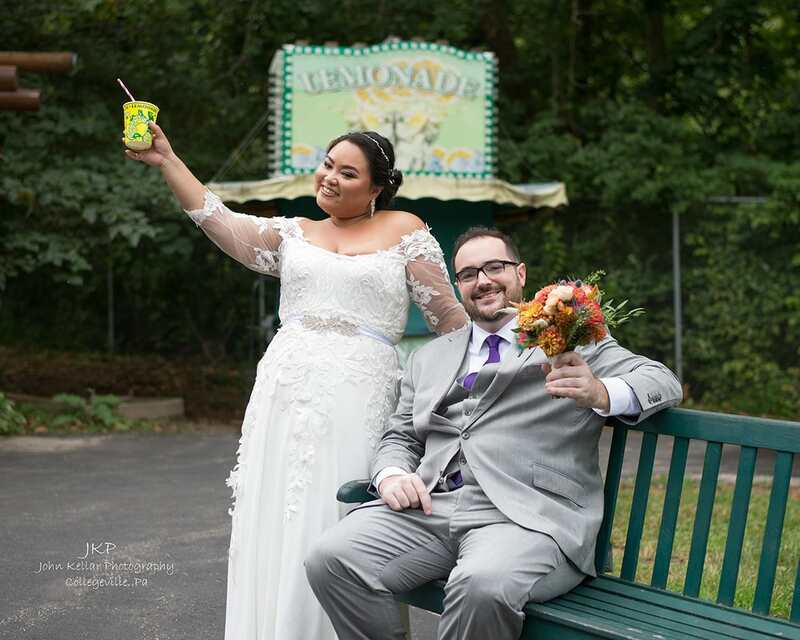 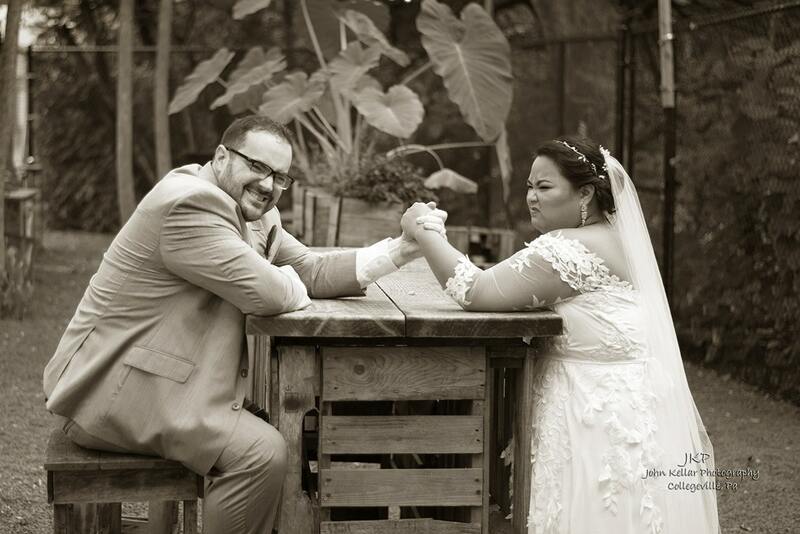 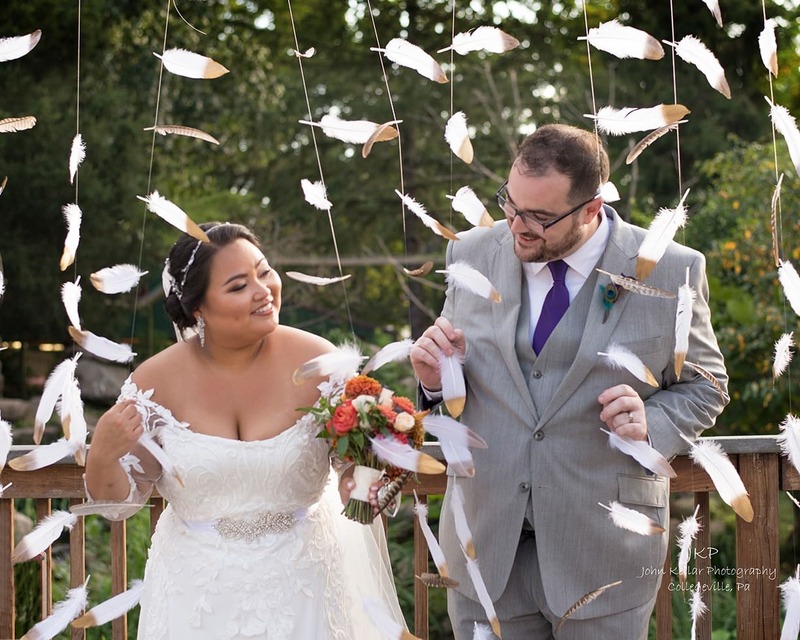 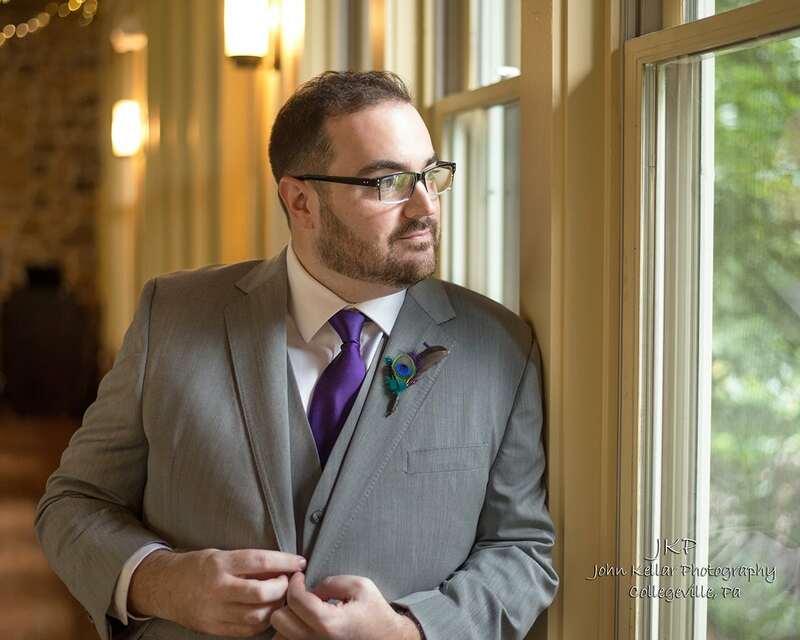 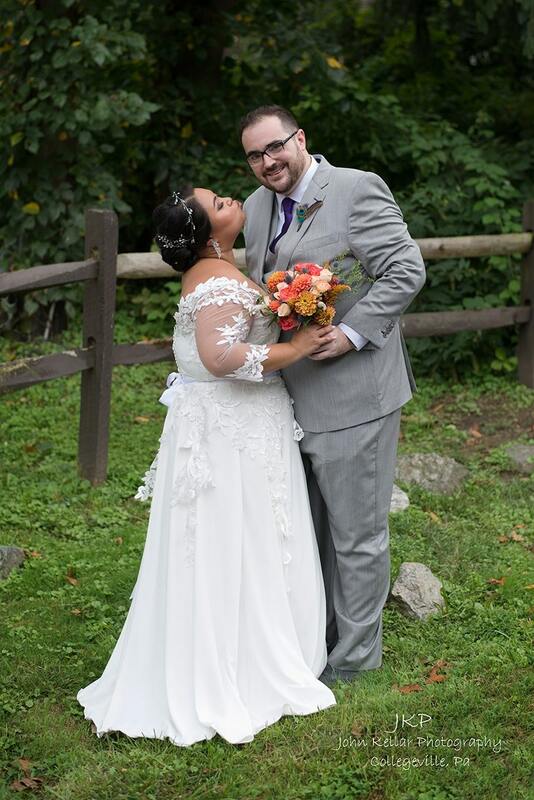 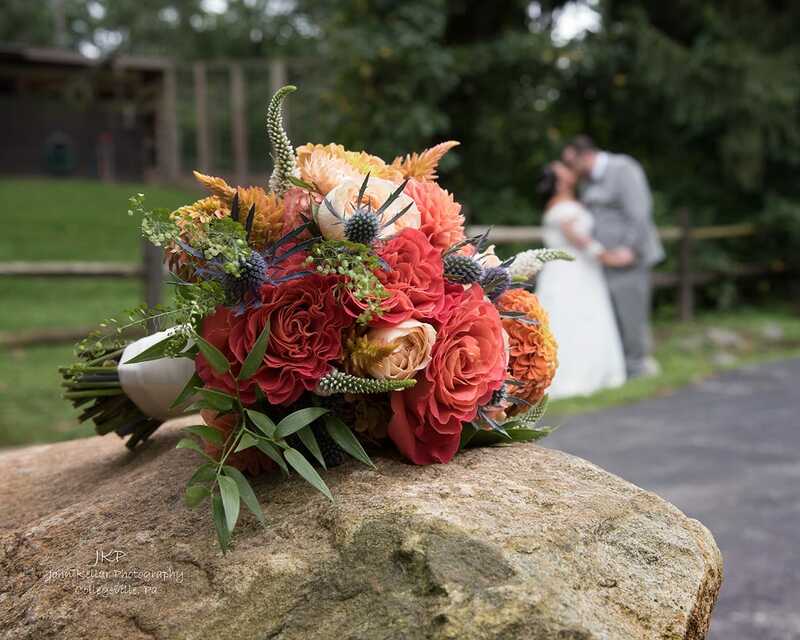 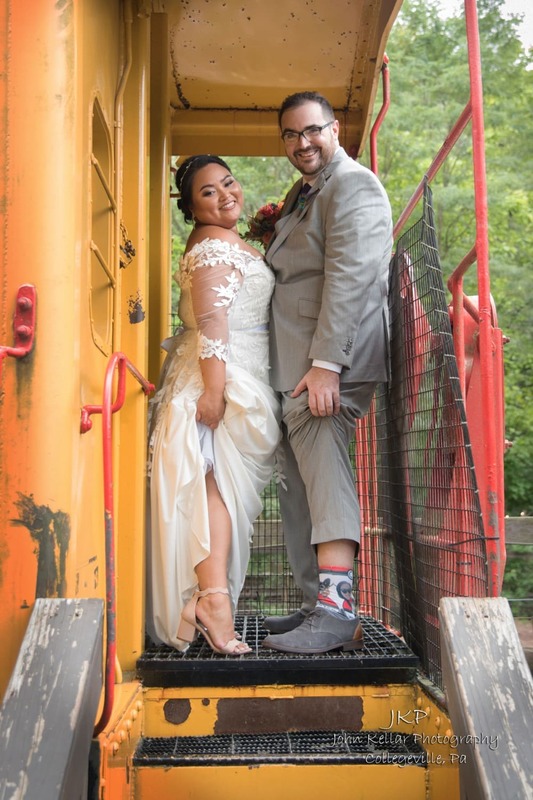 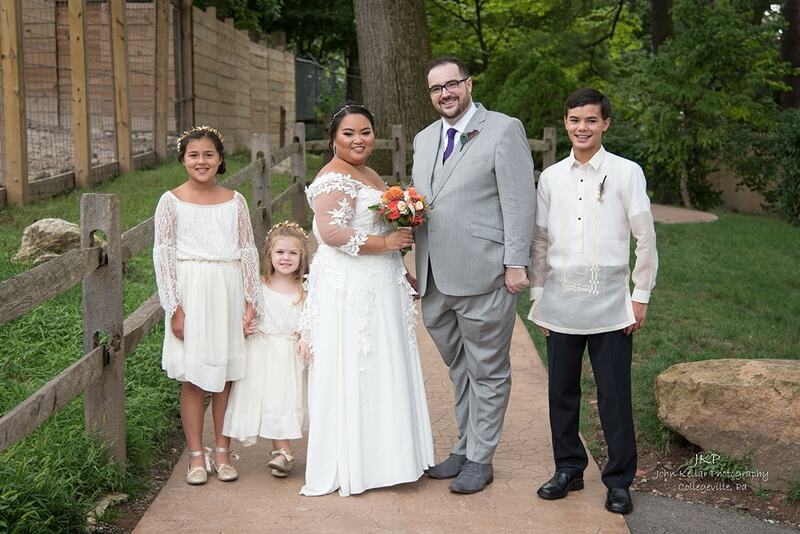 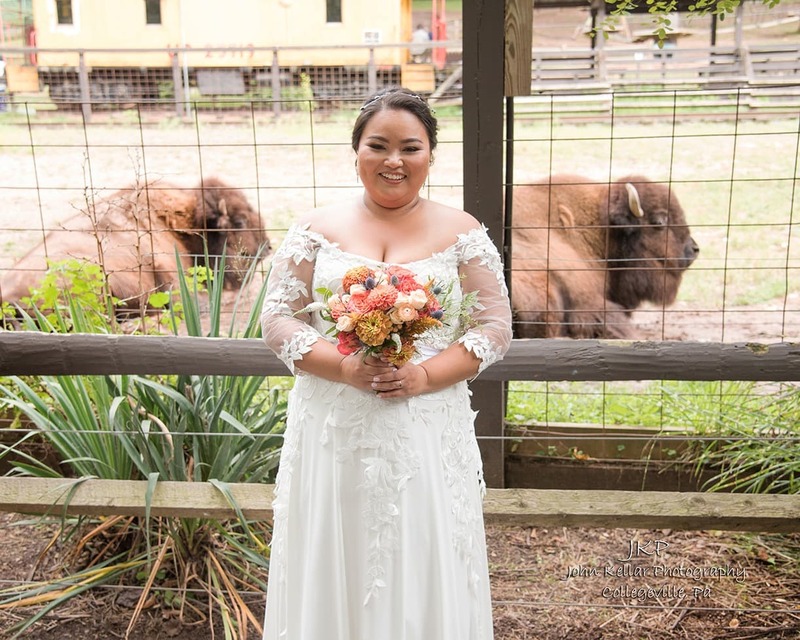 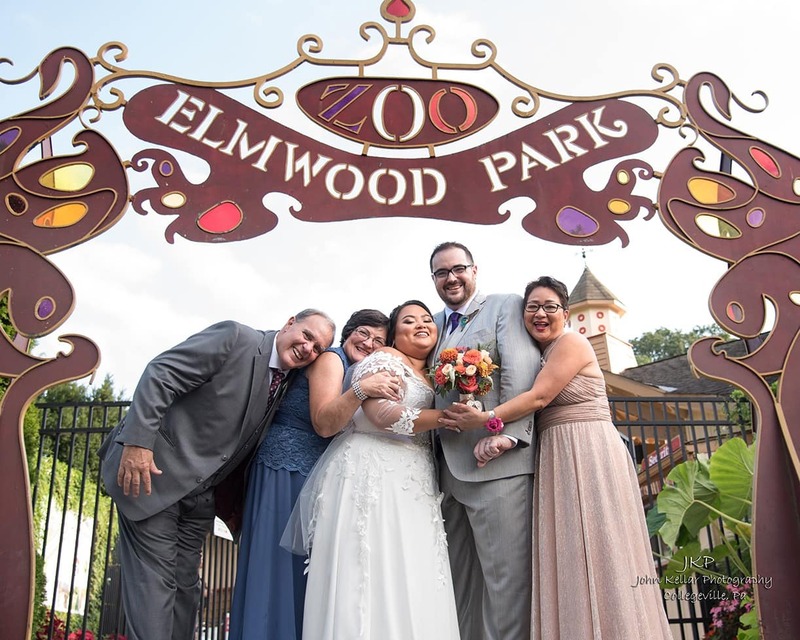 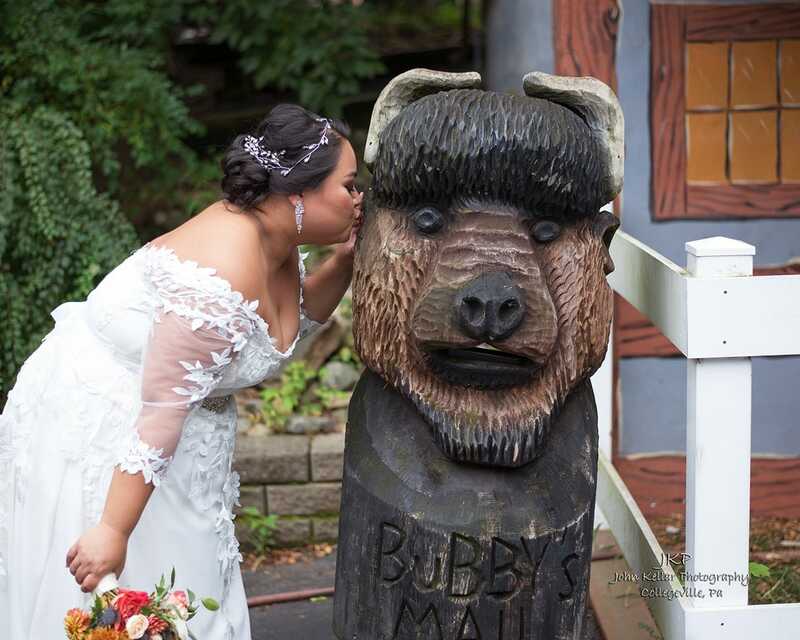 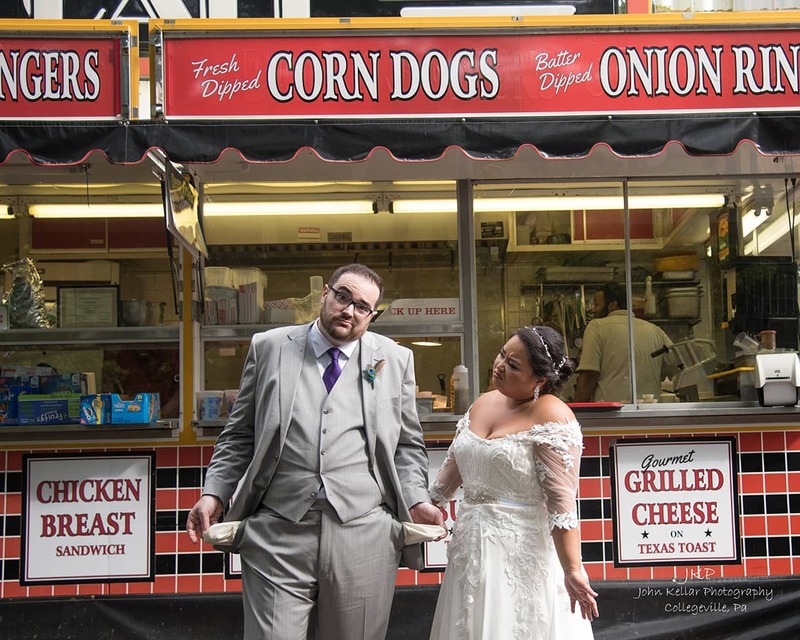 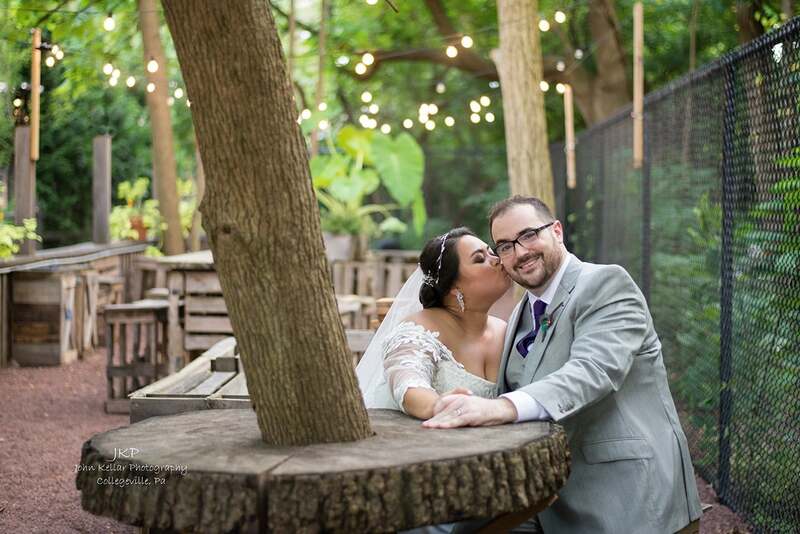 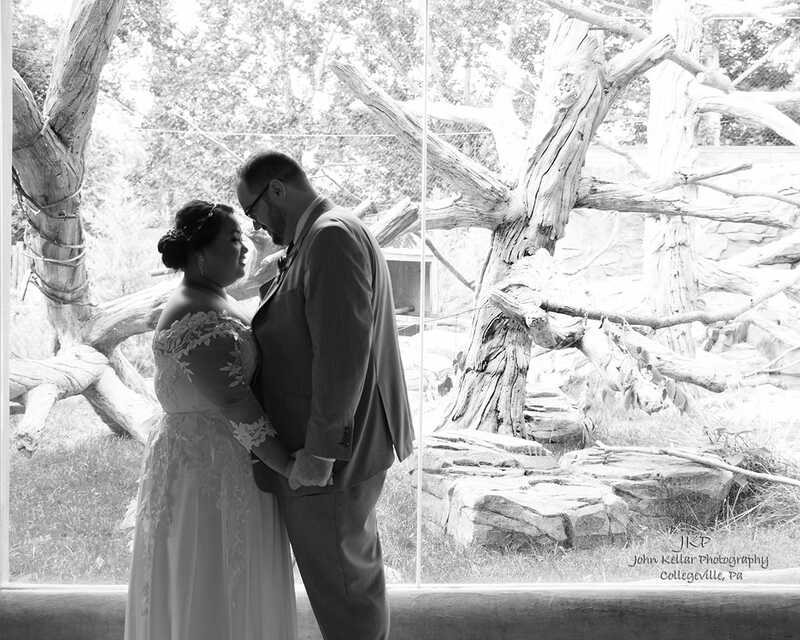 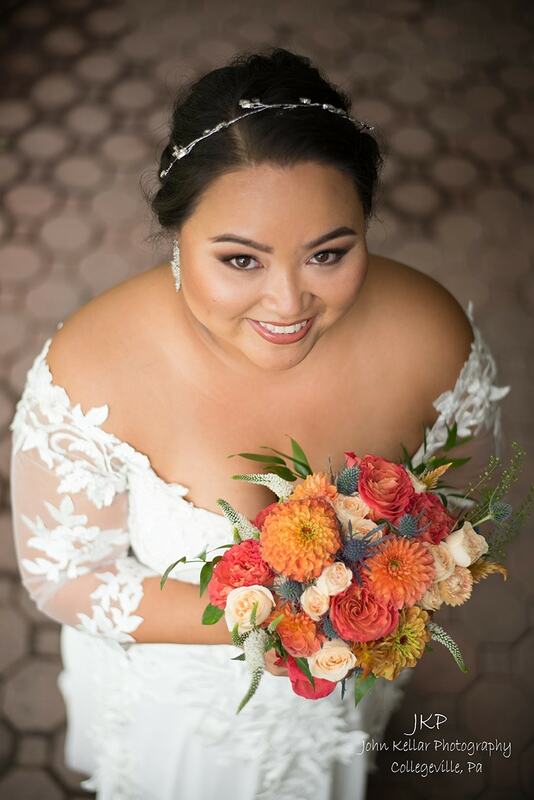 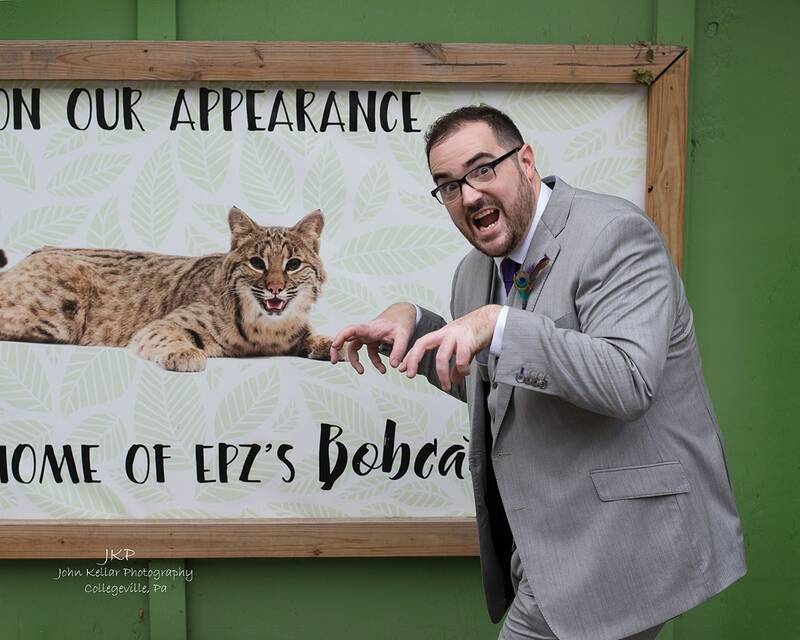 Here’s your photographers top 10 favorite fun filled photos from your wedding at The Elmwood Park Zoo (may be more than 10). 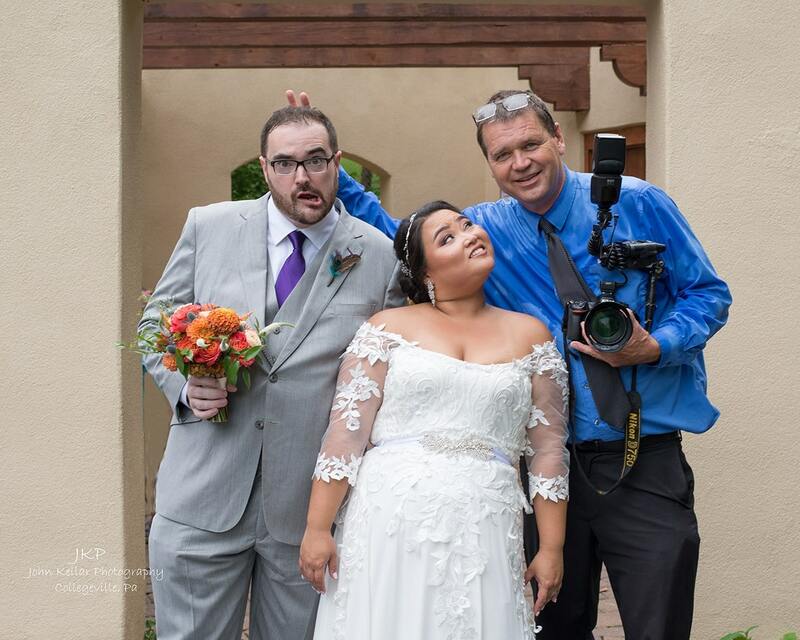 Thanks for having Dave and me as a part of your day. 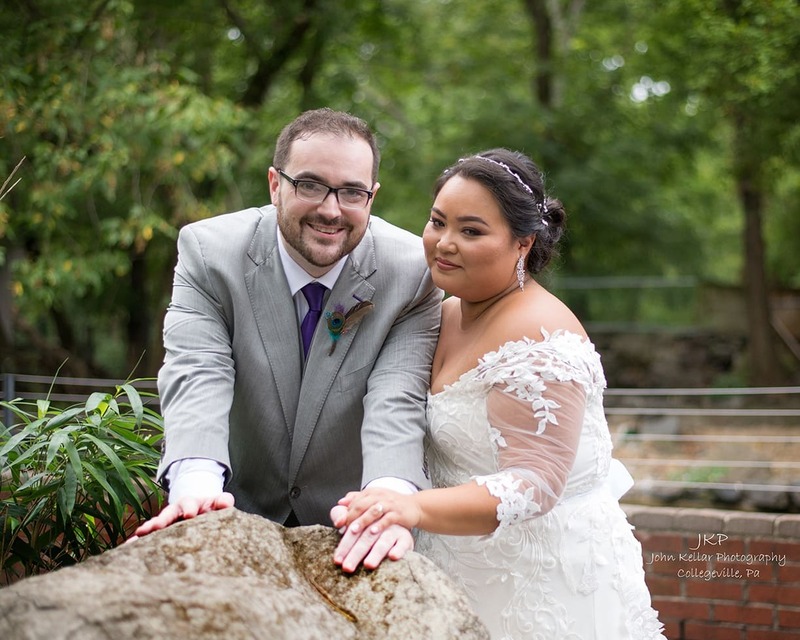 The last photo is my personal favorite.